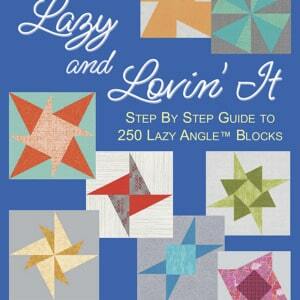 Lazy and Lovin’ It will show you just how easy it is to use the Lazy Angle Ruler. This book profiles 24 different Lazy Angle Blocks and uses them to make more than 230 block combinations. 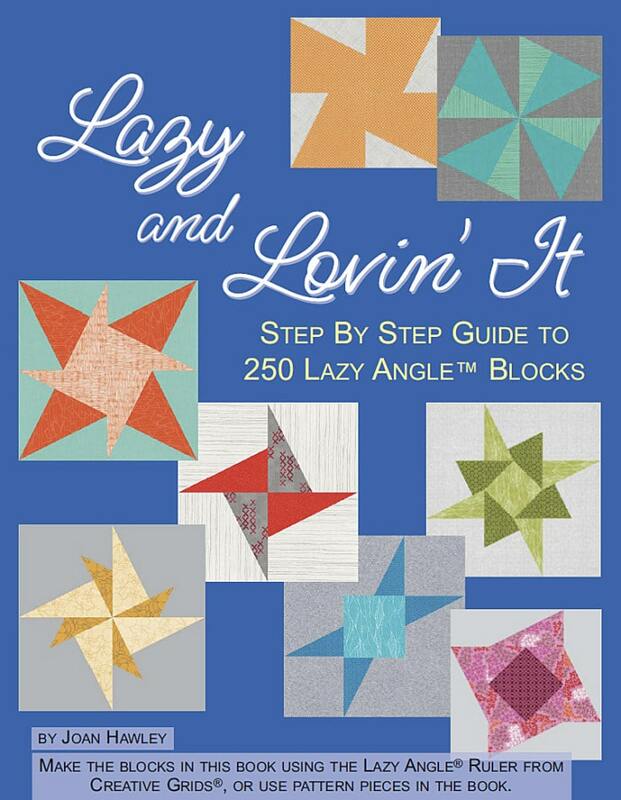 With color tabs on the book’s edge for fast reference, you’ll learn how to create simple Lazy Blocks and then two, three and four step blocks. The project cutting chart and yardage calculator will assist in making sure you have the right amount of fabric before starting any project.